oestek created the topic: Someday Cars... Stuff You'd Like To Own Or Build "Someday"
We all have a library in the back of our heads of cars & trucks that we think would be cool to own or build... this thread is a storage locker for these "someday" cars so that they can be appreciated and shared. 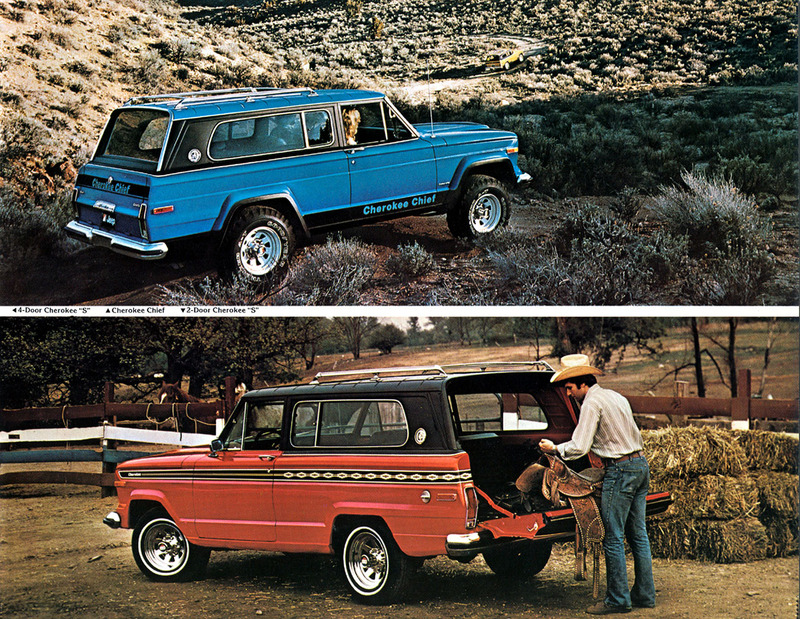 I've always liked these Jeep Gladiator pickup trucks & early Wagoneers. Perhaps it was the early exposure playing in dirt backyards on my block as a kid with the Tonka versions. I still think they are cool today. If I found a clean version, I'd leave it all bone-stock and analog as can be. However, updated with a recent EFI GM 4.8 L V8 and a 5-speed manual, a little truck like this would get great economy and be great fun to drive. 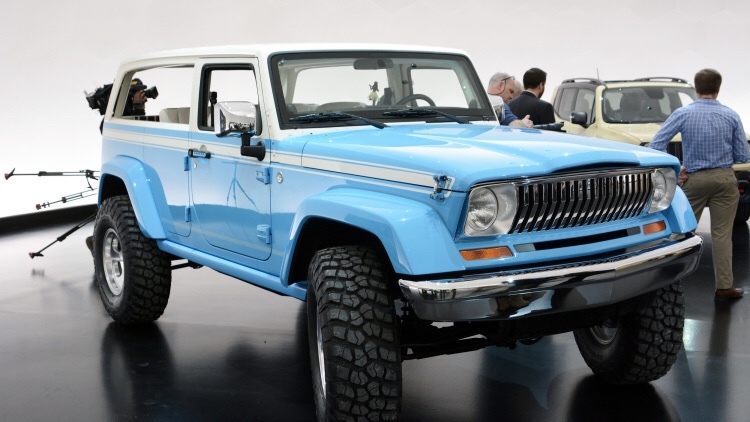 One of the kids from school used to get picked up in a 1978 Cherokee Chief... I always dug that, too... it was a great shade of orange and looked like it was unstoppable from my 6-year old vantage point! This yellow version is very close. I also dig the stripes on the "S" below the blue Chief. 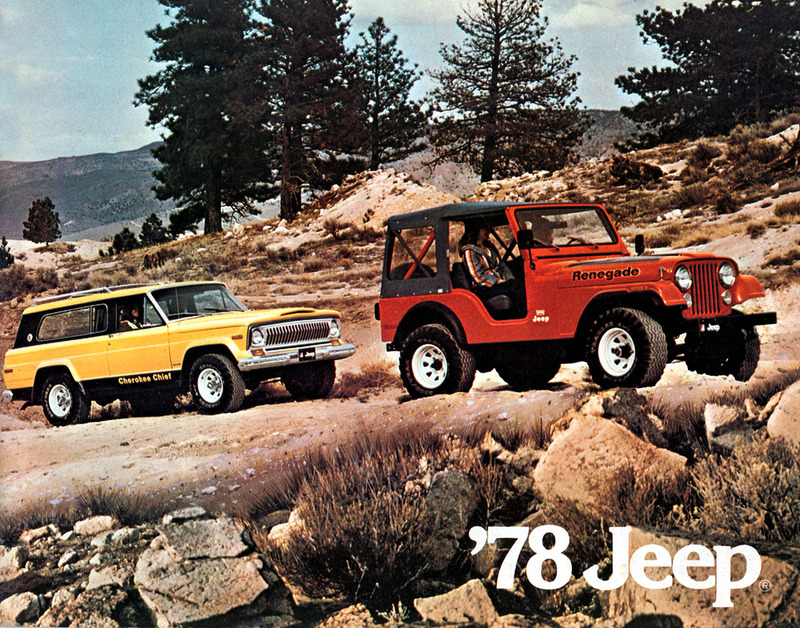 I played with one of these in the neighbor's epic dirt off-road playground as a kid... I think his parents called it a "garden?" I'll probably never own one, but these are cars rolling around in my mind from time to time. What's in YOUR "Someday" garage? Last Edit: 17 Oct 2015 16:16 by oestek. 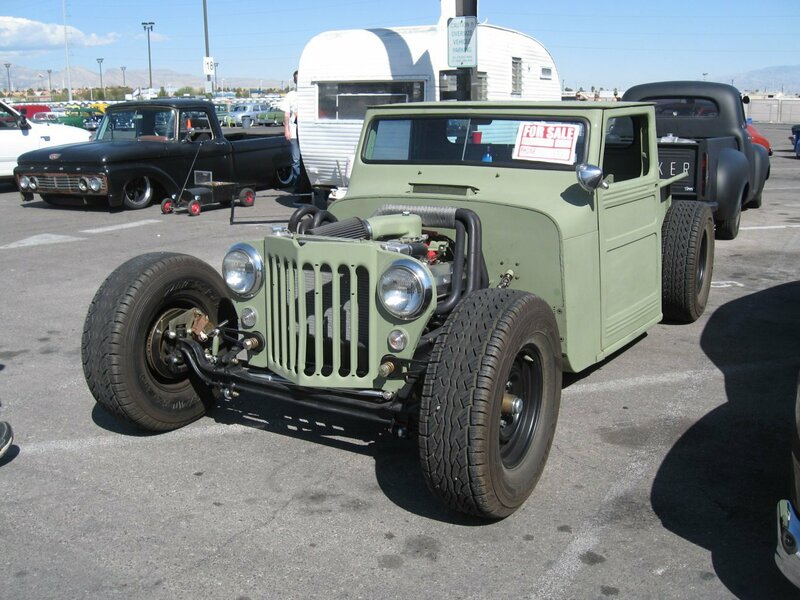 Qball replied the topic: Re:Someday Cars... Stuff You'd Like To Own Or Build "Someday"
Cool topic! At the rate I'm going, my GTO is fast becoming my 'someday' car! Ha ha! Yeah yeah yeah, woe is me. 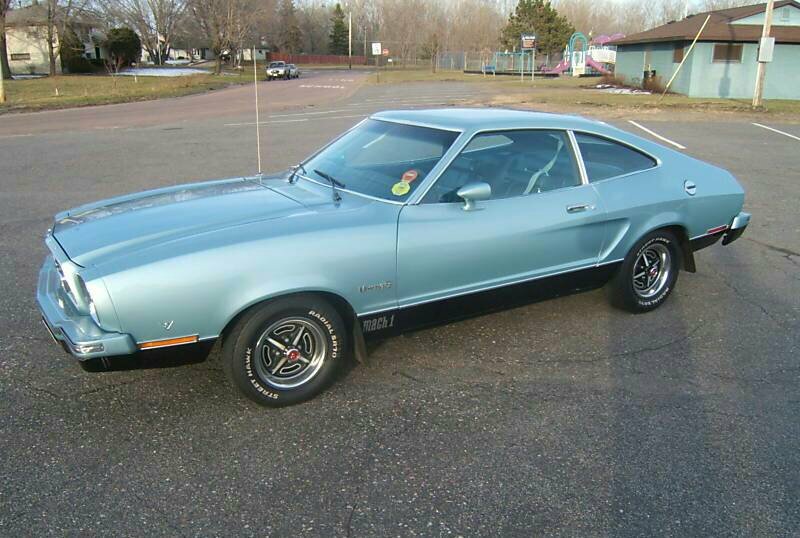 A pretty weird someday car for me is a Mustang II. Now, before you think I've lost my marbles, hear me out. I was a little kid in 1975 and my mom came to pick my brother and me up from the baby sitter. Instead of the Datsun she rolled up in this sweet, brand new '75 Mustang II fastback with a 302. I thought it was extremely bitchin'. I loved riding in it. Also, one of the Angels in Charlie's Angels drove the Cobra version Mustang II. Ford must have paid a fortune for that product placement. Anyway, I would put a newer efi 5.0 in it with a 5 speed. Nothing too crazy, I would just want a good driving car. This car is identical to the one my mom had, color and all. Last Edit: 17 Oct 2015 18:19 by Qball. oestek replied the topic: Re:Someday Cars... Stuff You'd Like To Own Or Build "Someday"
There are a couple of Mustang IIs getting that kind of treatment out there. You probably saw Brett Behrens car, designed by our buddy Ben Hermance at Hermance Design and built by A-Team Racing. That one had a LOT of work involved, but turned out to be about the best M-II I've seen. There are a couple things that I'd change on the M-II, mainly how the tiny wheels look in the tight wheel openings. I think those are 13" wheels? The openings need to be stretched to accommodate something a little more proportionate, I feel. Not huge, but a 15" would look much better, with 5-lug hubs. Was your mom's car a Mach 1? 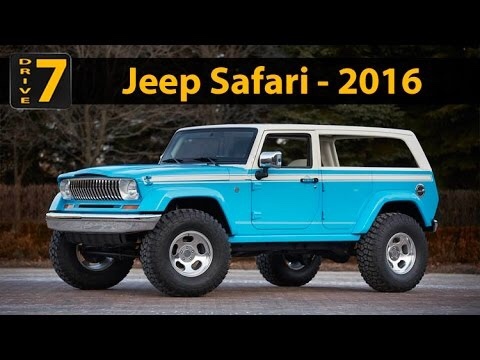 JonJeffS replied the topic: Re:Someday Cars... Stuff You'd Like To Own Or Build "Someday"
Kevin have you seen the 2016 Jeep Chief Concept? 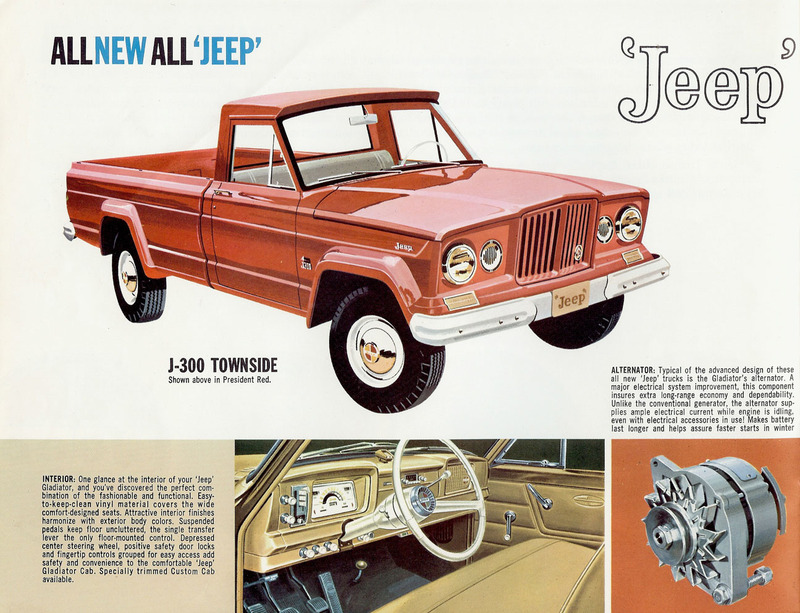 I want to build a Willy's Truck Roadster with an Army-Rat vibe. Qball replied the topic: Re:Re:Someday Cars... Stuff You'd Like To Own Or Build "Someday"
oestek wrote: Was your mom's car a Mach 1? Yes, it was a Mach I.
I never knew anyone put that much work in a M-II. Pretty intense!